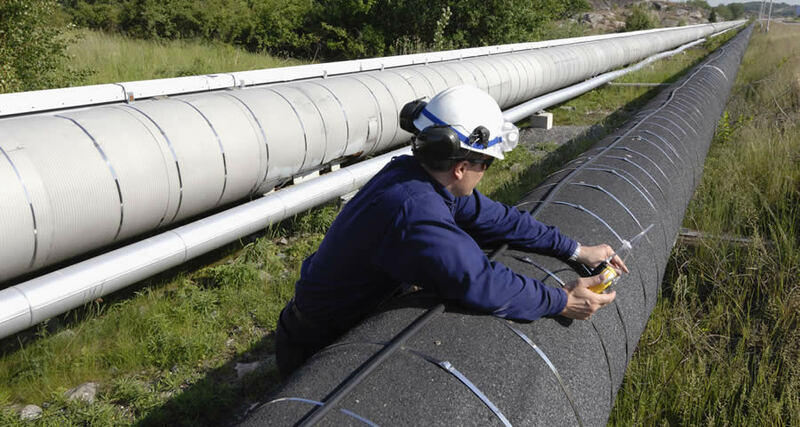 Steel pipes for pipelines are coated with a permanent corrosion prevention system in the factory. This system may be a polyethylene (PE), polypropylene (PP), epoxide (EP) or polyurethane (PUR) coating. But these factory-coated pipes are often transported thousands of kilometres from the factory to their eventual installation site, which involves being loaded and unloaded up to 40 times. During transport and on the construction site, the machinery that these pipes come into contact with causes serious damage to the factory-applied coating, which can result in corrosion on the pipes. These defects can be quickly and permanently repaired using DENSOLID® and DEKOTEC® repair systems. The damaged pipes no longer need to be replaced – which saves a great deal of time and money. 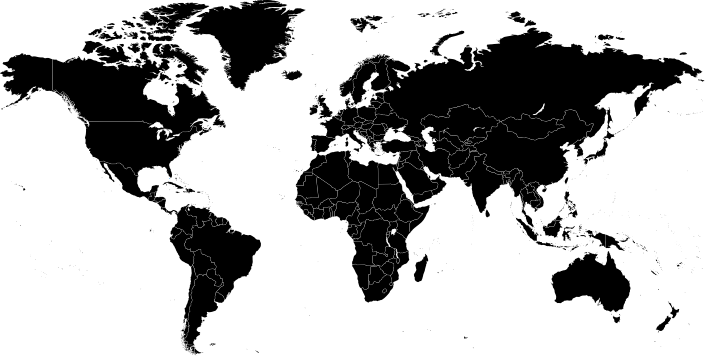 The two-component polyurethane coating DENSOLID®-FK2 C is simply applied with a spatula or brush directly to the metallic blank surface and the activated factory-applied coating, without the need for a primer. 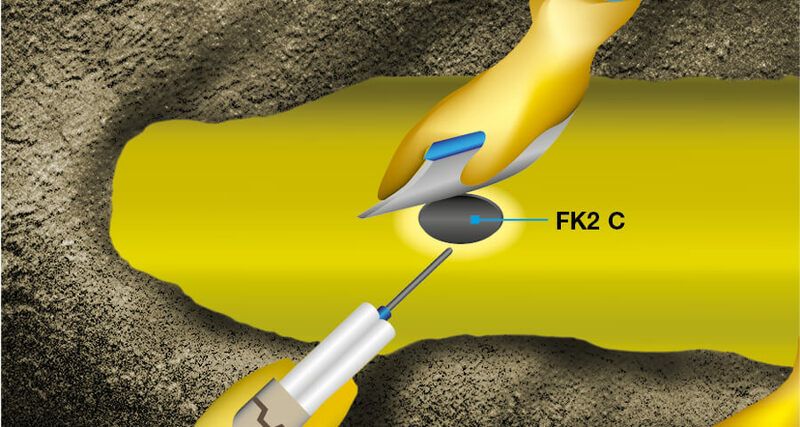 This application process makes DENSOLID®-FK2 C a significantly faster solution than conventional repair systems. 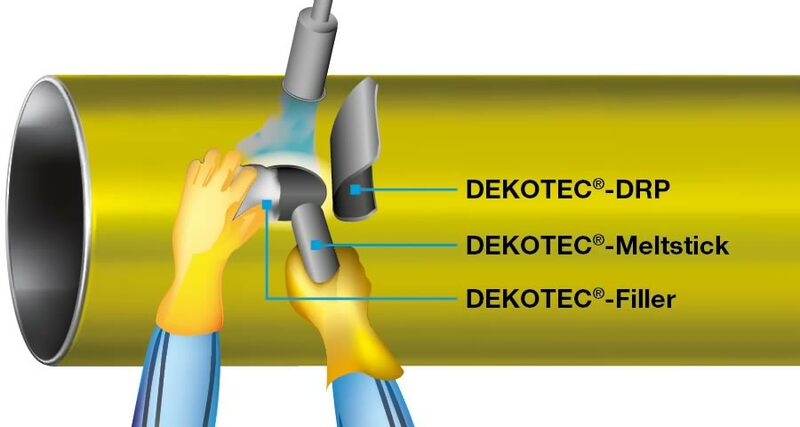 The heat-activated adhesive DEKOTEC®-Meltstick or DEKOTEC®-Filler combined with DEKOTEC®-DRP repair patches produces a reliable repair system for anti-corrosion coatings. The system can be applied without the need for special tools and withstands loads at operating temperatures of up to +90°C (194°F).